5 Hottest Gadgets That May Finally Break Daddy’s Credit Card! Now is the perfect time to start window shopping for some of the latest gadgets available in the market, especially for techies and individuals who just like to have something new at the start of every school year. If you are itching to buy a new tablet or laptop, don’t you think it’s important to know what the hottest back-to-school gadgets are right now? Here are five amazing gadgets that are totally worth borrowing daddy’s credit card for, even if you have to do two months worth of household chores to cover the cost. One could argue that a laptop is one of the most valuable gadgets any student could have today. This relatively small brick-like object that you can easily fit in your backpack has essentially replaced books and notebooks as the primary source of information relevant to your studies. So what’s in the ASUS ZenBook Flip S? It is actually one of the lightest and thinnest laptops in the market today, weighing just 1.1 kg with a thickness of just 10.9mm. The laptop has a 13.3-inch 4K UHD (ultra high definition) display and has a core-i7 Intel processor with 16GB of RAM. It runs on Windows 10 Home and boasts up to 1 TB SSD (solid-sate drive) storage space. It’s a truly decent laptop for any college or high school student. Another amazing laptop perfect for any student, the HP Spectre x360 offers a wide range of features. Although it carries the HP brand, the Spectre x360 was actually co-designed by Microsoft. 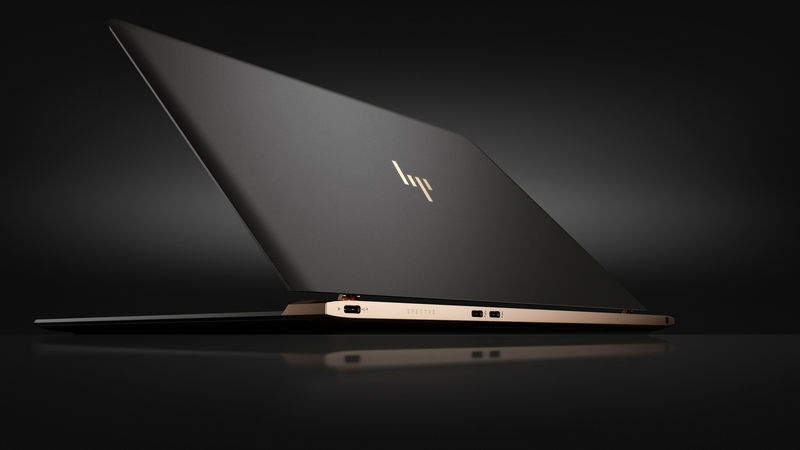 The HP Spectre x360 has a sleek and professional look. It’s as visually appealing as it is innovative in terms of features and specs. This awesome notebook can change its shape according to your use, meaning it can either be a laptop/notebook or a tablet depending on how you use it. Okay, you may not have heard of this one yet, but there’s a reason for that. This gadget is actually the brainchild of an independent designer/manufacturer on the Indiegogo crowdfunding website. Line Dock is essentially the world’s thinnest and smartest power bank designed for laptops. However, it does more than provide power to your power-hungry device. 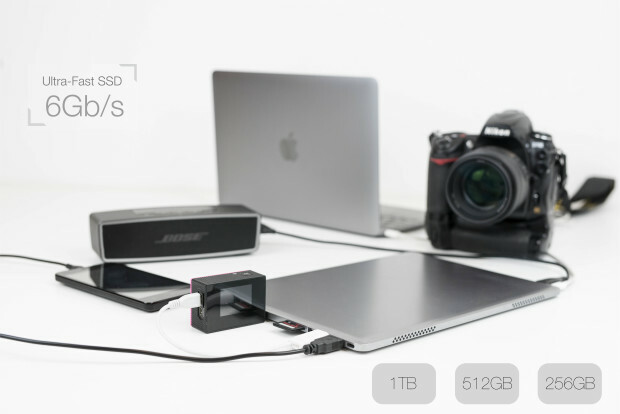 Line Dock actually has a built-in SSD, universal hub, active cooling for your laptop, as well as wireless charging. With this gadget, you can actually work on-the-go for longer periods. So you’re often late getting to an early class and obviously, no gadget in the world can completely eliminate tardiness. However, with the SONY SmartWatch 2, you may just have the perfect motivation to wake up early every day just so you can wear your amazing new watch to school and show it off to your friends and classmates. But seriously, what is new with the SONY SmartWatch 2? Like its predecessor, the SONY SmartWatch 2 is the perfect companion gadget for Android devices. It has a little bit of something for everybody in terms of features, whether you’re a student, an athlete, or whatever profession/interest you have. You can use it to check and read all your notifications, from text messages to emails and social media updates. And when paired with a wireless Bluetooth headset, you can use the SmartWatch as a remote to make and answer calls. So this particular gadget might be the least exciting of the bunch, just because everyone nowadays basically has some form of USB drive on their person everywhere they go. But don’t write it off just yet. This USB 3.0 flash drive by Samsung actually packs quite a punch when it comes to features and practicality. It has a sleek no-nonsense design, featuring a sturdy all-metal casing for improved durability. This flash drive is waterproof, shockproof, and X-ray proof. The Samsung USB 3.0 flash drive can read data up to 130 MB/s, with various storage capacities of up to 128 GB. Also, this gadget comes with an awesome 5-year warranty. So what are you waiting for? Check out these amazing devices now and start a new school year on a positive note! Disclaimer: This article and Clix.com.ph is not in any way connected, affiliated and sponsored by the brands mentioned – Samsung, Sony, Arrow Electronics, HP and ASUS.